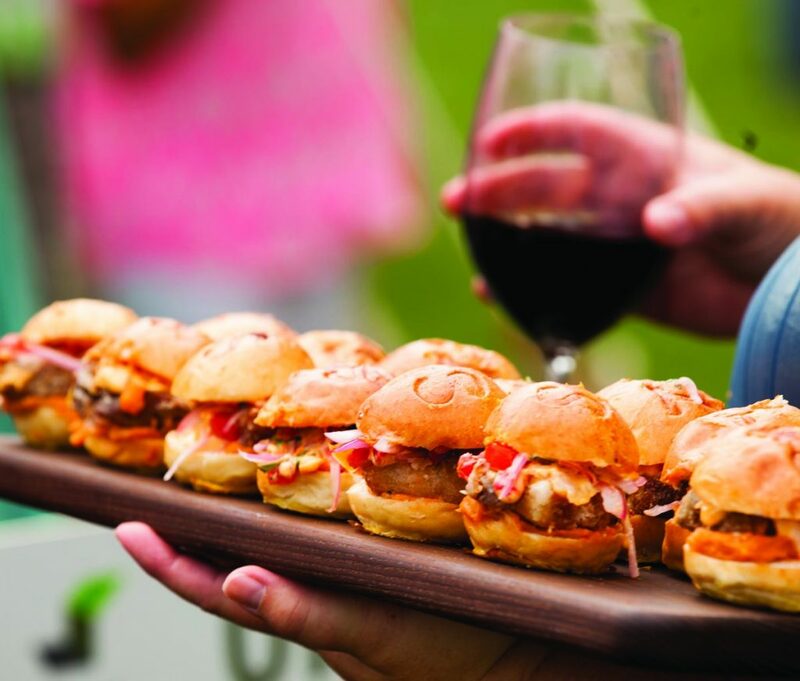 With a growing list of culinary stars and delectable dishes, the Newport Beach Wine & Food Festival is bigger and better than ever this year. From enticing food and drink tastings during the day to exclusive dinners with celebrity chefs like Nobu Matsuhisa at night, the Newport Beach Wine & Food Festival promises another year of culinary celebration during the event’s fourth edition from Friday, Sept. 29, to Sunday, Oct. 1. The fête, which has grown in scope and acclaim each year, is expected to attract upward of 5,000 people throughout the weekend to the Newport Beach Civic Center with gourmet samples from 40 top restaurants and their executive chefs as well as 250 varieties of world-class wine, spirits and brews available for sipping from 2:30 to 6 p.m. Saturday and Sunday. 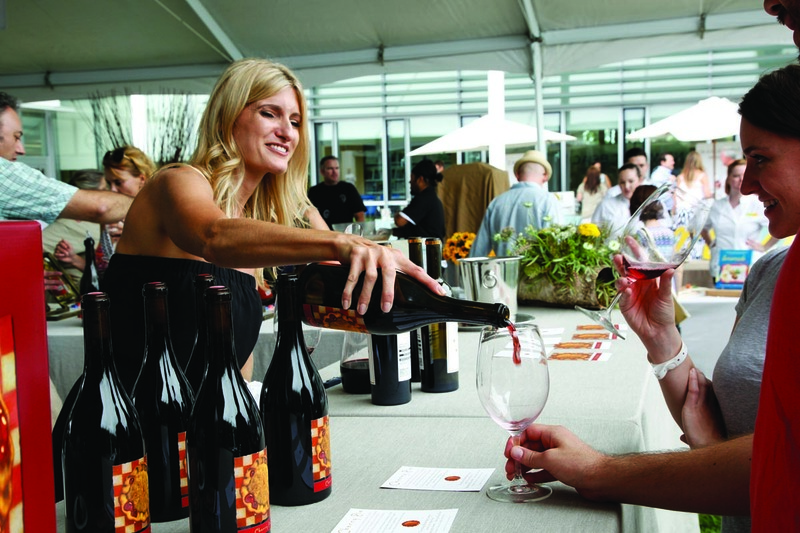 VIP ticket holders gain early admission to the tasting pavilions. The lineup also features cooking demonstrations, tasting panels with master sommeliers, VIP events, book signings, live music and more. Notably, the festival’s proceeds benefit Project Hope Alliance non-profit organization, which aims to end homelessness with a focus on children. In fact, the schedule for Newport’s festival reads like a long list of can’t-miss epicurean events beneath the tents on the Civic Center lawn and at other locations around town. New to the festival this year is a Havana Nights after-party on Sept. 30 with dishes by “Top Chef Masters” alum Lorena Garcia. And a popular addition last year returns again: Special dinners bring together celebrity chefs with Newport Beach master chefs at their respective restaurants, combining forces to create one-of-a-kind food and wine experiences for their guests. Two dinners will take place Friday night—one at Waterline Newport Beach and the other at The Winery Restaurant & Wine Bar—with the third dinner set for Sunday night at Nobu. 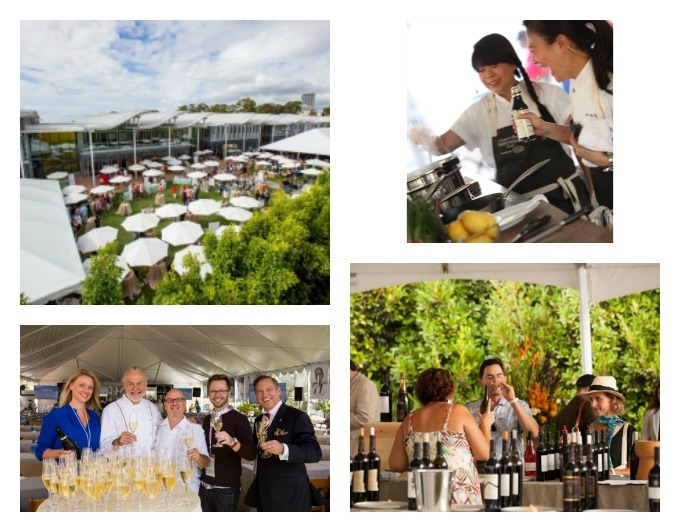 The Newport Beach Wine & ood Festival draws more than 5,000 people to see celebrity chefs like Shirley Chung (top right) and try samples of gourmet food and wine. Hubert Keller (bottom middle, second from left) will participate this year. Keeping with the roster of top restaurants, this year’s lineup of master chefs is even more impressive. James Beard Award winner Hubert Keller will be the official host on Saturday, followed by Garcia for the Havana Nights after-party, while Daniella Malfitano, a chef, cookbook author, TV and radio host, will do the honors on Sunday, and Matsuhisa, the master of Japanese cuisine, will serve as host for Sunday evening’s dinner. 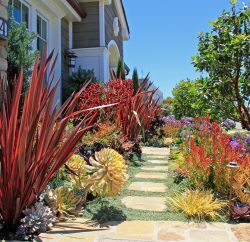 Local Executive Chefs Yvon Goetz of The Winery, JeanPierre Dubray of The Resort at Pelican Hill, and Rainer Schwarz of Driftwood Kitchen in Laguna are the featured chefs for Friday night’s Frenchinspired dinner. “Top Chef” TV show alumni Brian Malarkey, Fabio Viviani, Amar Santana and more will all be doing cooking demonstrations throughout the weekend. 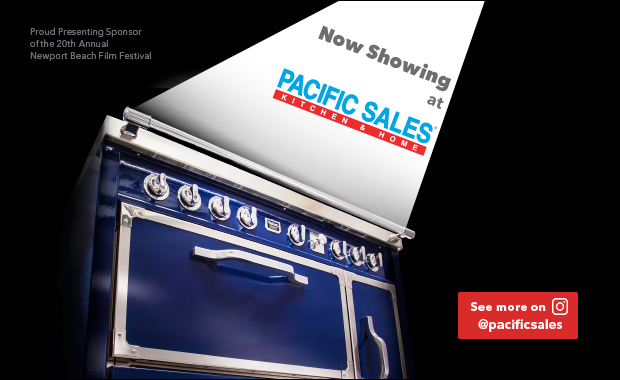 Celebrity chefs Richard Blais, Rick Moonen and Art Smith will also make appearances at the festival. Brooke Williamson, recent winner of “Top Chef” will appear alongside other all-stars. 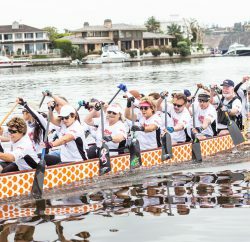 Another unique event this year is the “Top Chef” Women All-Stars dinner at Balboa Bay Resort’s Waterline restaurant Friday night. Recent winner Brooke Williamson will appear alongside all-stars Shirley Chung and Casey Thompson as well as Waterline Executive Chef Rachel Haggstrom. The entire fete will be driven by women, from the chefs to the pouring of Veuve Clicquot Champagne—the enterprising Madame Clicquot took over the company when her husband died in the early 1800s and pushed limits with the brand, revolutionizing aspects of the Champagne industry. Thompson, executive chef at the Inn at Rancho Santa Fe’s signature restaurant, Morada, comes from a kitchen that’s “heavily managed by women” and cites the Women All-Stars dinner as the festival event she’s most looking forward to. 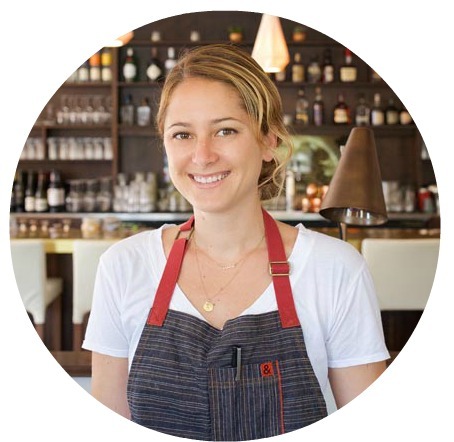 Not only will she be working to create dishes that pair well with Argentina-based Terrazas de los Andes wines—a brand for which Thompson was the U.S. ambassador several years ago—but she’ll be doing so with a close-knit group of female chefs she admires and knows well. “I’m super stoked for that dinner, and to see those girls again,” Thompson says. “We’re friends, so we love seeing each other and collaborating on menus. We’re a good time, I’ll tell you that,” she adds, laughing. While some may focus on the festival’s food, the beverage side also includes exclusive hosts and events like its culinary counterpart. 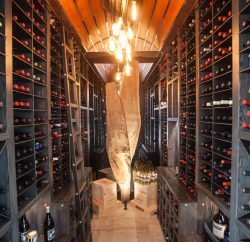 This year, seven or eight master sommeliers—a number that has grown year after year—will be in attendance, including Michael Jordan, who spent part of his childhood in Newport. Currently the director of global key accounts for Santa Rosa-based Jackson Family Wines, Jordan spent many years in the restaurant industry before jumping full bore into the mysterious world of sommeliers. Jordan is beyond qualified as he’s one of only 15 people in the world to hold both a master sommelier diploma from the Court of Master Sommeliers as well as a Certified Wine Educator diploma from the Society of Wine Educators. It’s worth noting that only 236 master sommeliers have passed the exam around the globe, including 149 in the Americas. 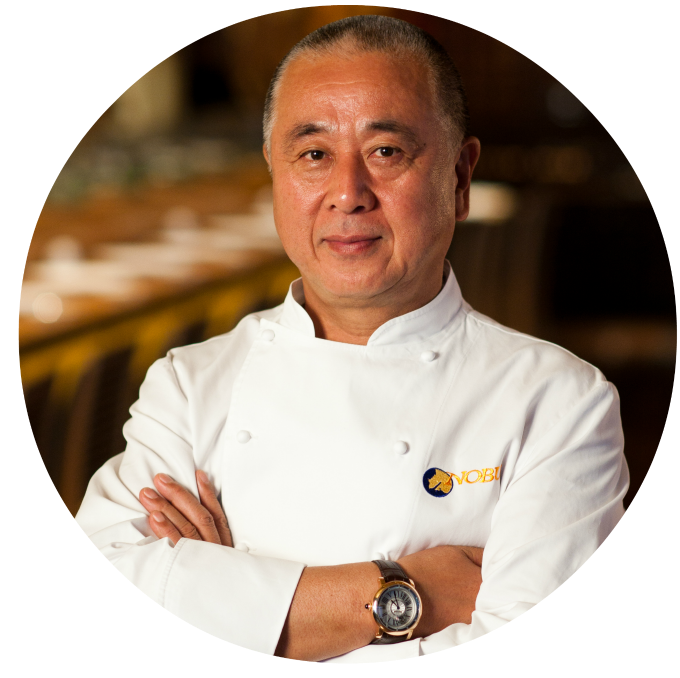 Nobu Matsuhisa will participate in this year’s Newport Beach Wine & Food Festival. This year, Jordan will be involved in a variety of master classes, panels, tastings and the Friday night French Connection dinner at The Winery, where he’ll be broadcasting his radio show, “What’s Cookin’ on Wine,” prior to the dinner. 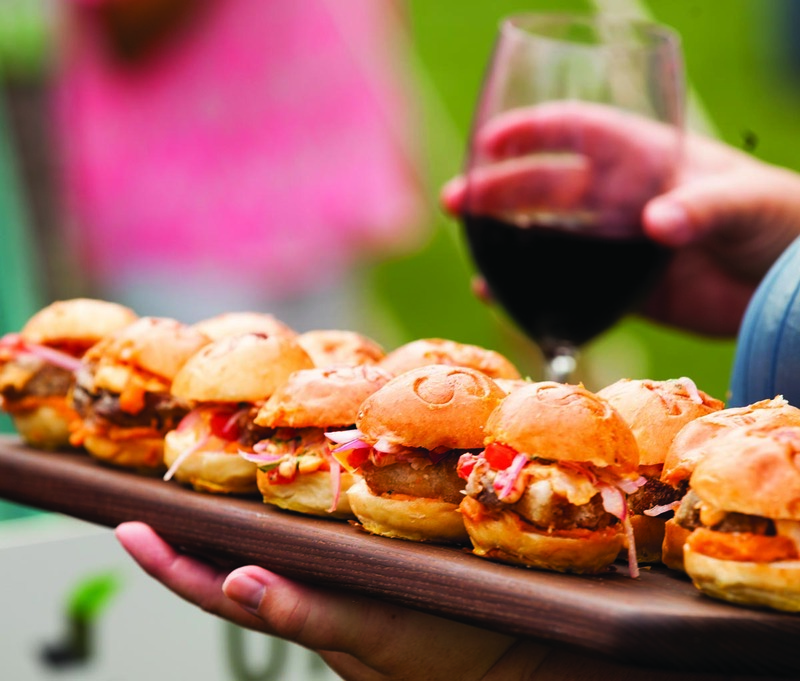 In addition to wine tasting, the festival’s vinorelated events include two VIP presentations. First up is a Moët Hennessy Champagne and Petrossian caviar tasting with master sommeliers on Saturday, followed by a Riedel wine glass education and tasting with St. Helena-based Hundred Acre wine on Sunday. Of course, beer and spirits are also in the mix throughout the event, with a variety of samples. Also, during Garcia’s cooking demonstration on Saturday, a mixologist will create a cocktail to pair with a dish from Garcia’s menu at Chica, a new restaurant at The Venetian in Las Vegas.